Path of Tantra is a series of workshops that were born from a need that I observed in my students and in myself to find a healthy, safe, space where we could constructively start to explore the way we are using our sexual energy. These workshops are the result of many years of study, practice and research into various schools of Tantra. They are the teachings and techniques that I adopted into my own practice and which I feel offered me the deepest transformation and benefit. The sexual energy is the basic life force of the being. There is no other source for us to draw from. The blockages and distortions which result from our societies incapacity to deal with sexuality don’t just affect our sexual expression - they affect every single aspect of our reality. They function like a diagnostic. It’s a chance to really look deeply and get an honest assessment of where you are. 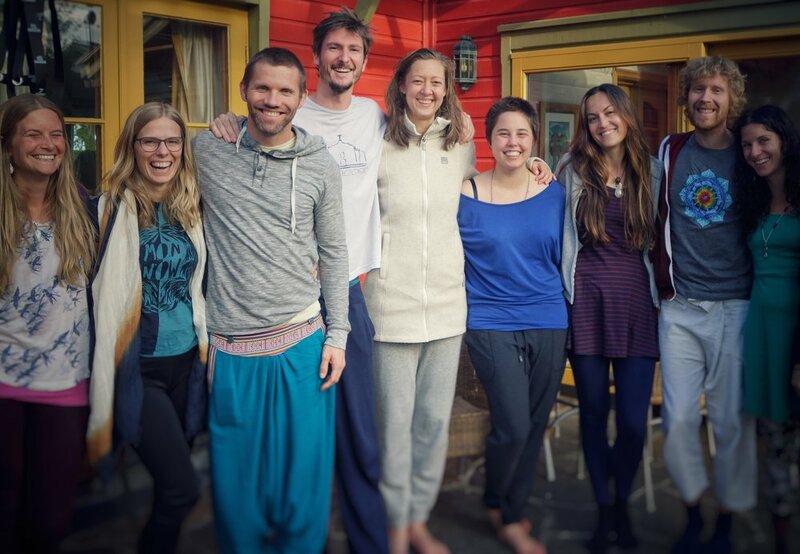 We use the energy of the group, dynamic meditations, yoga, information sessions and movement to bring us a unique experience in which we have the possibility of becoming more present, more embodied and more honest with ourselves. From this point of honesty we begin to realize that it is in fact, us who are creating the discord in our relationships and our life in general. Once we take responsibility and become the authors of our experience we can start to open up to allowing shifts to organically take place. My teacher calls Tantra the path of spontaneity. I can’t teach you spontaneity - nobody can. What I can do is help you to follow the trail that leads you back to where you lost it.